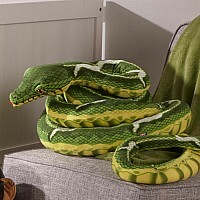 Meet the only boa constrictor that likes to be hugged back! 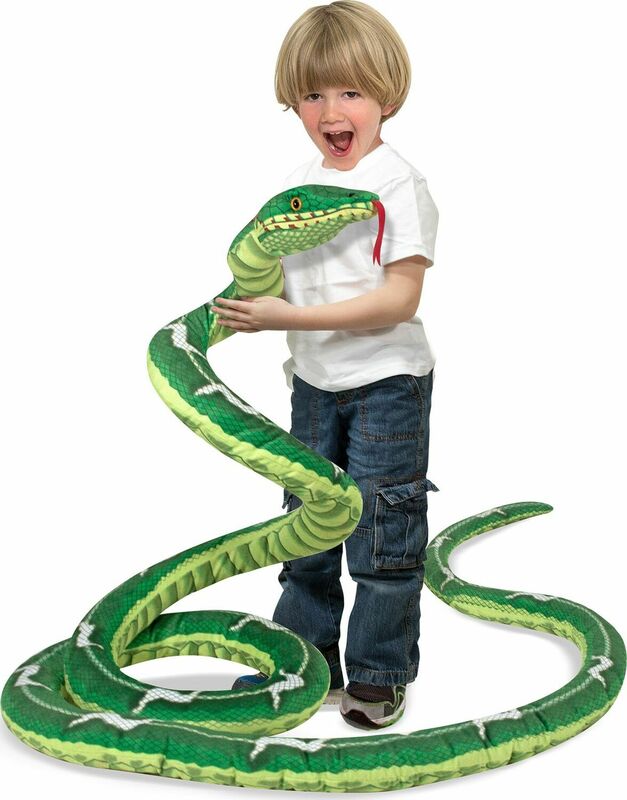 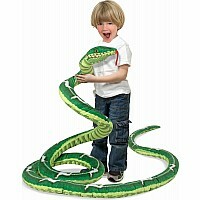 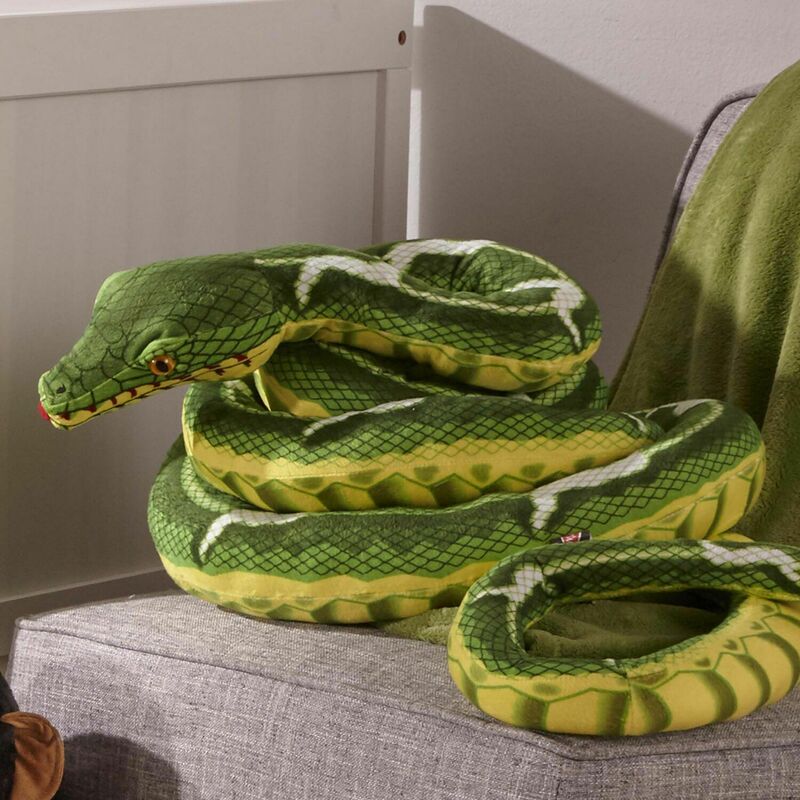 Over 14 feet long and every inch a cuddler, this coiled snake features realistic markings and size, and a soft plush exterior that kids will love to ssssnuggle. 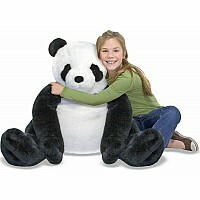 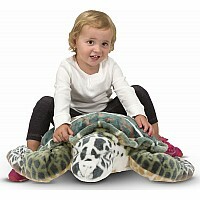 Durably constructed of high-quality materials, this extra-long plush pet is surface-washable. 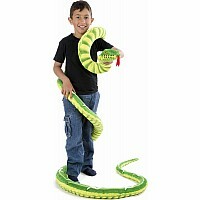 Measures approximately: 18.50 x 15.90 x 4.30 inches..